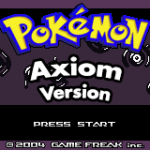 Like you see, Pokemon Asterion post includes parts: Description (Story/Plot included in this part), Screenshots, Images, How to download. 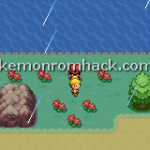 If some trailers are not available, we will add later. 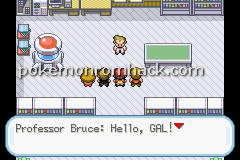 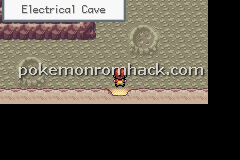 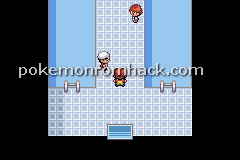 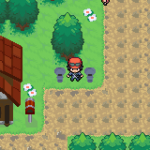 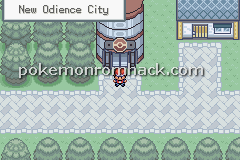 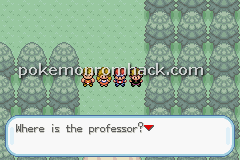 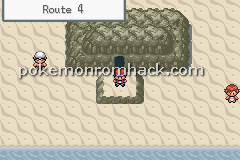 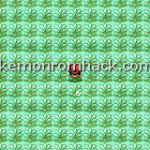 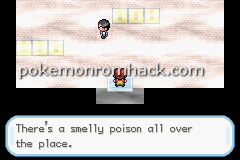 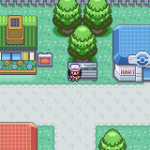 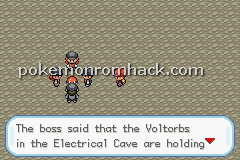 A Pokemon ROM/Game hack by xGal using Pokemon Fire Red Codebase/Engine in English. 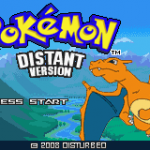 The last update happened on May 7, 2018. Pokemon Asterion – A Pokemon hack ROM which contains different mixes of many things. 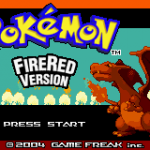 This new game has been modified in several ways to make the game more enjoyable, but has the same general design and history of the original version. 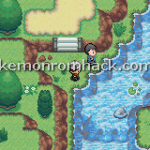 To be honest, it isn’t a special rom hack, just think of adventures in a new region (like every new official Pokémon game :P). 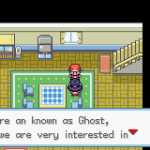 The author xGal wants to bring the new magic lookings into this game. 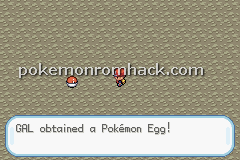 Now, this hack took a long time to produce. 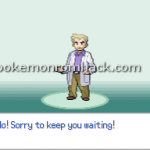 Gen IV class split – icons icluded!